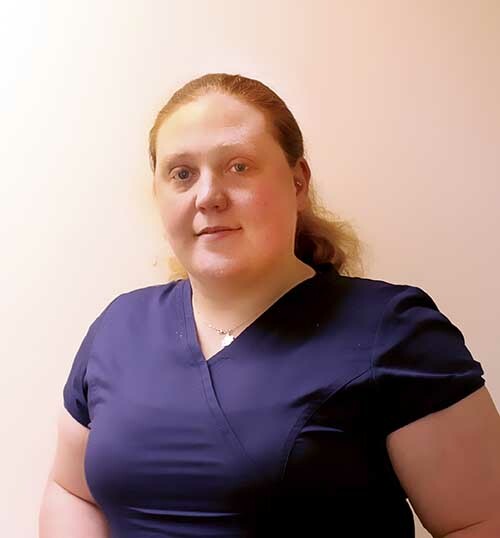 Louise is a Registered Veterinary Surgeon, born and bred in the South West. She graduated in 2011 from the Royal Veterinary College with a combined degree in Veterinary Biosciences and Veterinary Medicine. Louse is currently working towards an Advanced Certificate in Zoological Medicine. Louise loves the unusual, being experienced with exotic animals including reptiles, birds, exotic animals and zoo life. Outside work, Louise spends time with her menagerie of pets. She shows and breeds Great Danes and can often be found walking the Quantocks with a pack of dogs. She also has a Devon Rex cat who may think he is a dog!